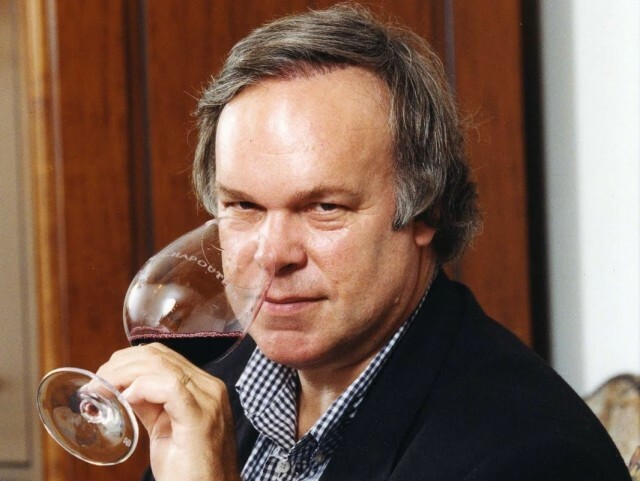 Robert Parker’s influential bi-monthly publication The Wine Advocate has dropped its pending lawsuit against former critic Antonio Galloni. Last month, the company announced it was to sue its former California critic Galloni for withholding tasting notes and for alleged fraud and defamation. However, according to WineSearcher.com, the case against Galloni and his company All Grapes Media has been dropped. Parker, a former lawyer, announced the development on The Wine Advocate’s bulletin board. “We’re pleased to announce that The Wine Advocate and All Grapes Media have resolved all of our outstanding issues amicably and The Wine Advocate has withdrawn its lawsuit against Mr. Galloni and All Grapes Media,” Parker wrote. The lawsuit focused on Sonoma reviews from Galloni, who left the publication in February having been on a salary of $US300,000 a year, which weren’t published as planned in TWA’s 28 February issue. The case stated that Galloni’s withholding of the Sonoma tasting notes led The Wine Advocate to lose subscribers. It also accused Galloni of “raiding” TWA’s confidential subscriber information, and “directing them away” from the publication and towards his own website. However, it appears that the two parties have managed to settle their issues outside of court. “We expect that Antonio’s Sonoma report will appear in the April issue of The Wine Advocate and that his Brunello reviews will be added to our database sometime in May,” Parker assured his subscribers. Parker sold a major stake in The Wine Advocate last December for US$15m to a group of Singaporean investors and at the same time stepped down as editor-in-chief. He remains chief executive officer and chairman of the board of The Wine Advocate. 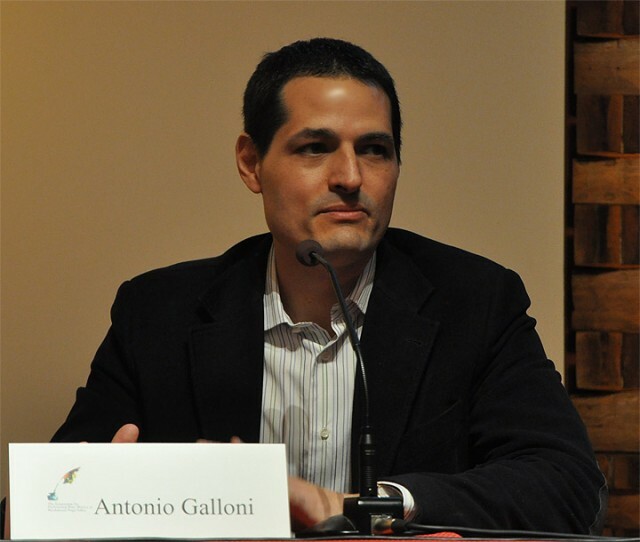 It would have been nice ( and ethical) to have given proper attribution for the photo of Galloni….